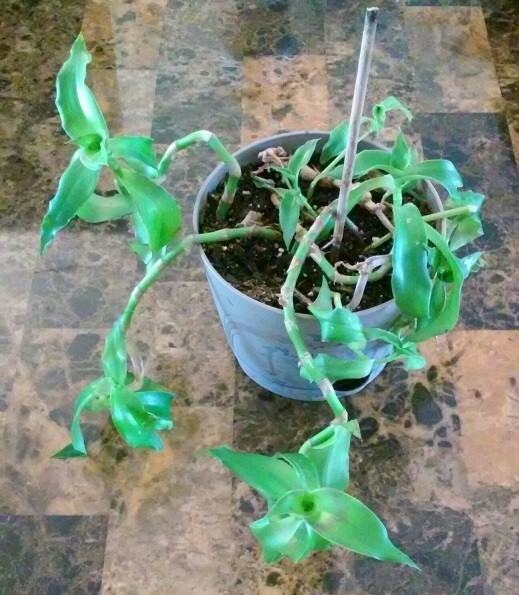 My mother gave me this plant. Neither she nor I have any idea what this is. Can anyone please help? 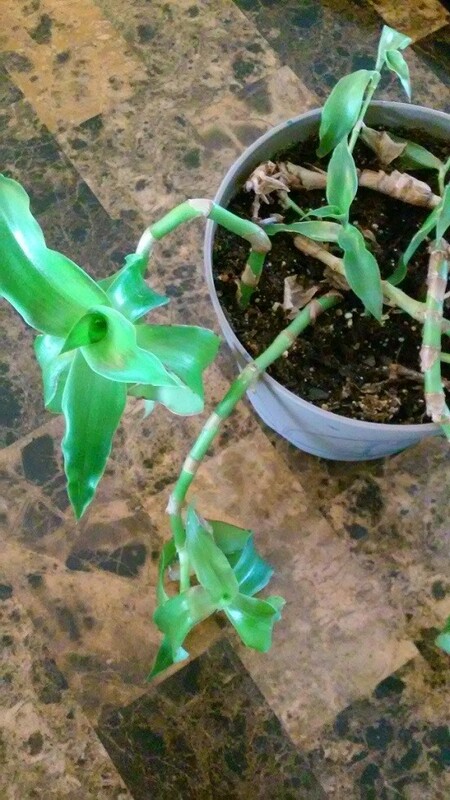 It looks to me a type of wondering Jew plant. I believe your plant is one of the wandering jew (spiderwort) plants. This may be the less popular one as you generally see more of the purple and purple/green varieties. I believe it can be toxic to some animals so please read about this if you have pets around.